This unassuming gel gets me off to a good start. 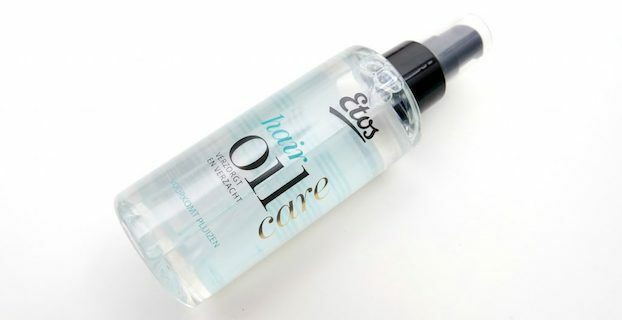 Most any gel will add texture to your hair, and provide hold. 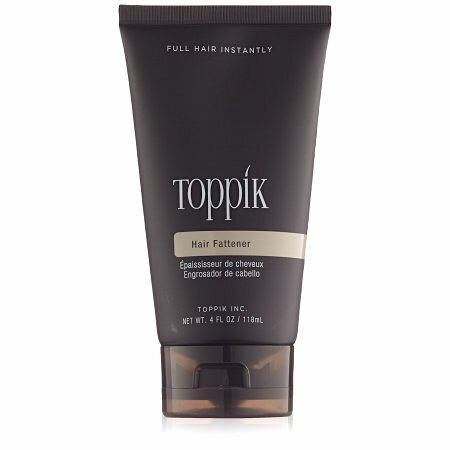 The Hair Fattener Gel by Toppik is my latest favorite; I find it does thicken individual hairs. This goes on my soaking wet hair after shampooing (twice a week) and gets combed through. I fear it might become discontinued, sad face. Here’s another good one. Clips and pins create the magic for curly hair. When my hair is damp, I make finger curls and spirals, and clip them in place with small plastic clips. I rarely blow-dry, but my hair air-dries quickly and I get nice, lifted curls this way. On non-shampoo days I dampen my hair with my fingers and place a few strategic clips. If your hair is straight, a good blowdry is the way to go (see vid below). I use smaller clips than this woman, but this is close. Love her glasses! A dry shampoo can add volume. I wish I’d invented it; this stuff is great! I have the TreSemme “Fresh Start” spray-on powder as my current favorite; there are lots of good ones. Most days I just lift the top layer of hair on my crown and shoot some dry shampoo underneath. It has a nice fragrance, and I get fluffier hair in 30 seconds. Finally, hair spray. How do I love thee? I used to be anti-hairspray because I wanted soft, touchable curls. Now I don’t leave home without it! I only use it on my thinning areas, after gently fluffing them with my fingers. A spritz of spray (current favorite is Alberto VO5 14-Hour Hold) keeps all my camouflaging in place. I’d love to hear about your ideas for managing your hair if it’s thin/fine/both. Your article on five easy tips to style thin, fine hair is very good. All of your points provide the ideal information for lots of women with thin hair.I really like your point about dry shampoo as its such an easy and convenient tip that many women with thin hair can benefit from. These tips are really cool! I will try these for my thin hair. I started using minoxidil (generic form of Rogaine) about five years ago. My hair was fine and thinning and I was becoming very self conscious of my visible scalp. Enough of my own hair grew back so that I am no longer embarassed by my hair. It takes me less than five minutes twice a day to apply the liquid. This product has been a life saver for my self esteem. I have fine gray hair and have found that leaving it alone is best. Just a simple, one-length bob long enough to put in a bun if I want. It’s easier than short hair! I was using Toppik on thin spots but my thin spots filled in when I stopped using heat. I think it’s important for those of us with fine hair to believe that thick hair is not the benchmark for good hair. Ours is beautiful, too. For me, just really fine hair which breaks as soon as it hits a certain length. Solution to lanky looks: Cut it all off. And I mean all. I do like your hair, and the wig solution. I have a few myself and want more for fun, variety and winter warmth! I love your hair, Patti! My sister has enough natural curl (and is 7 years younger than I am) so her hair always looks great. I have lamented my fine (not thin, actually, just fine) hair all my life. I’ve ordered the hair fattener and I’m looking forward to seeing what it can do for me. Thanks for the recommendation. 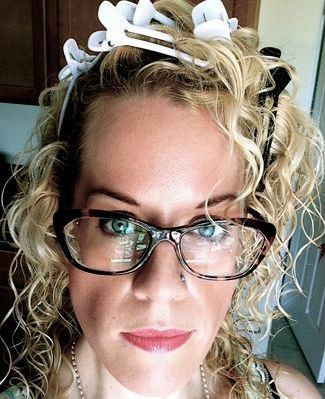 Your hair in your pic is gorgeous, Scotti – the color and the texture both! So… I changed my WordPress profile. I never use WordPress except to comment on blogs occasionally, so it had been a very long time since I updated! Your salt and pepper is lovely too!